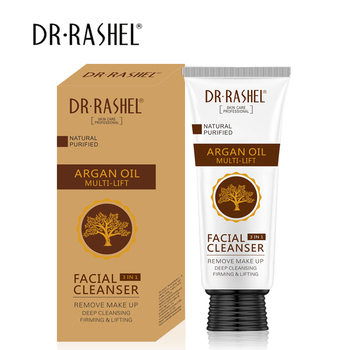 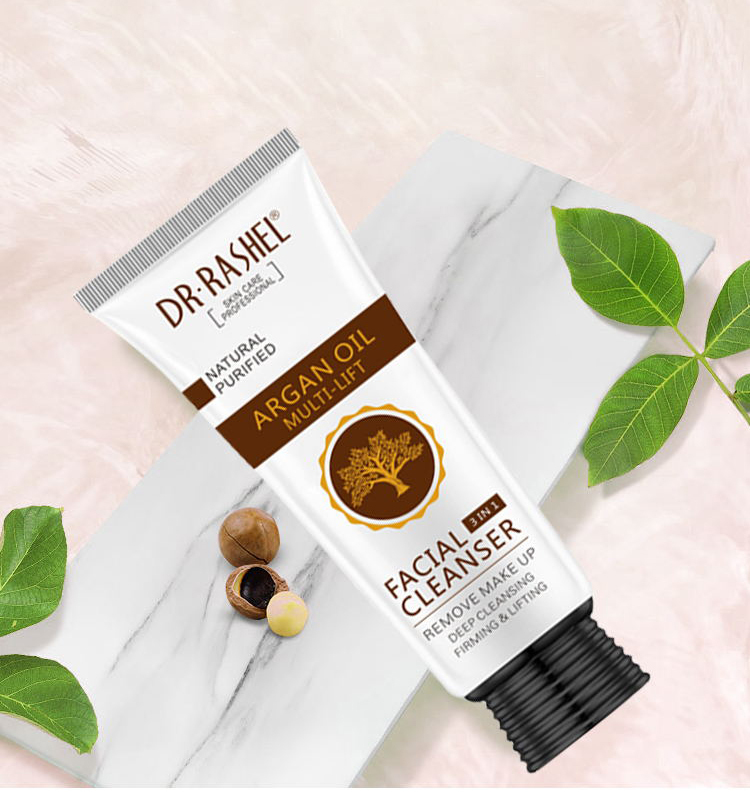 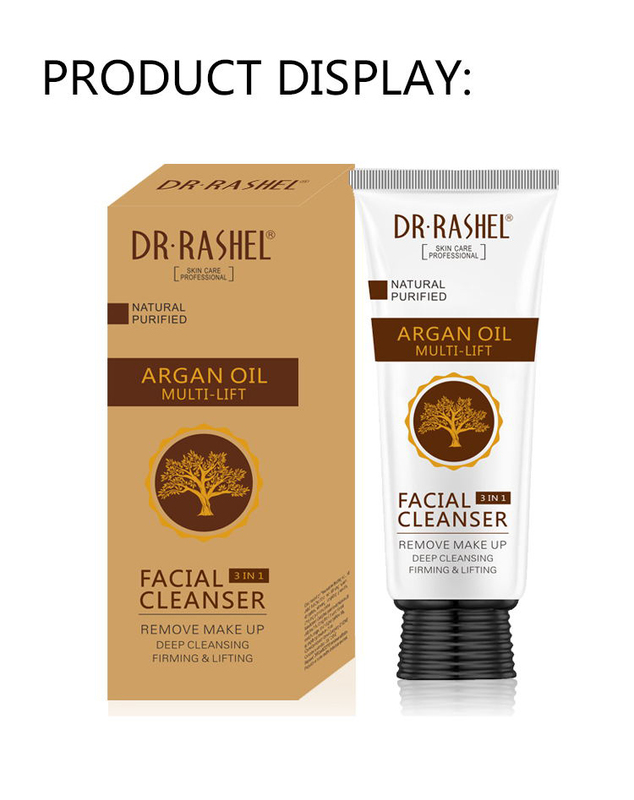 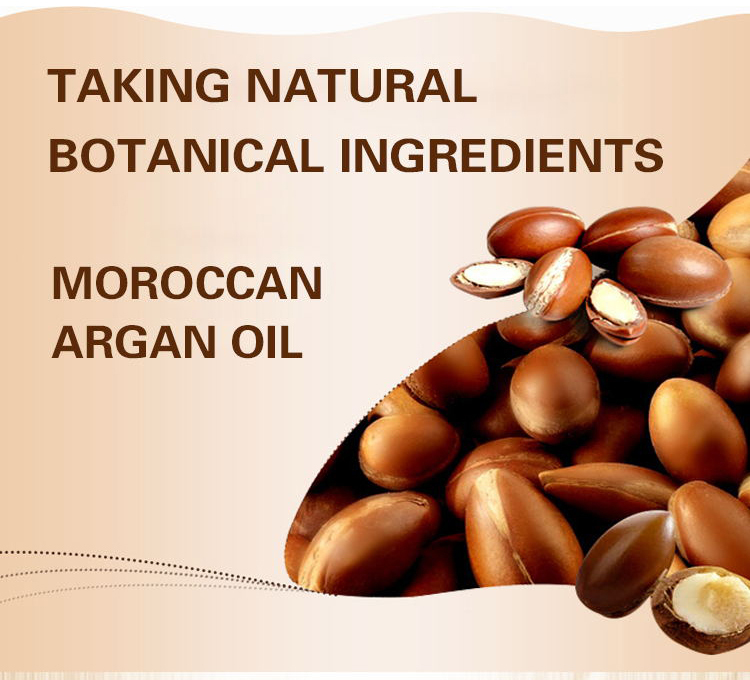 A gentle cleansing formula that contains the essence of Moroccan Argan Oil, Gently clean the skin surface dirt, makeup, and Oil,At the same time repair facial skin various injuries, Wash the skin fresh and moist, Tighten compact. 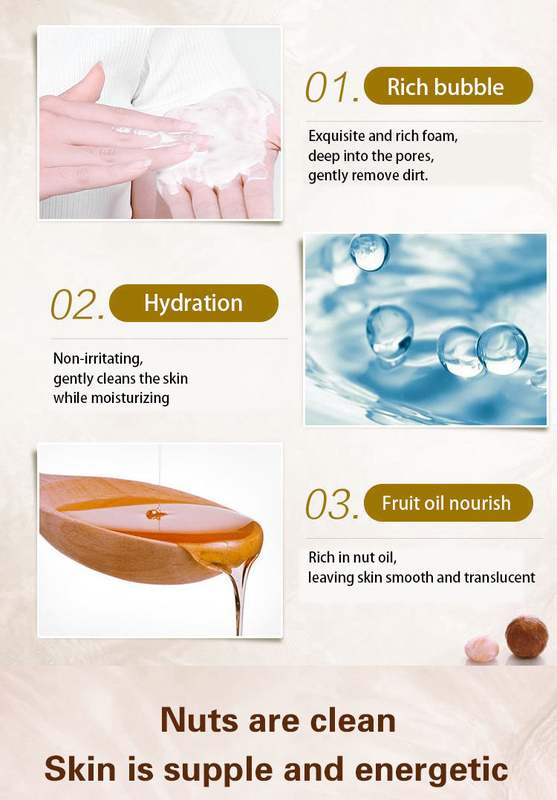 Use twice a day ,squeeze small amount into hands and work into rich lather . 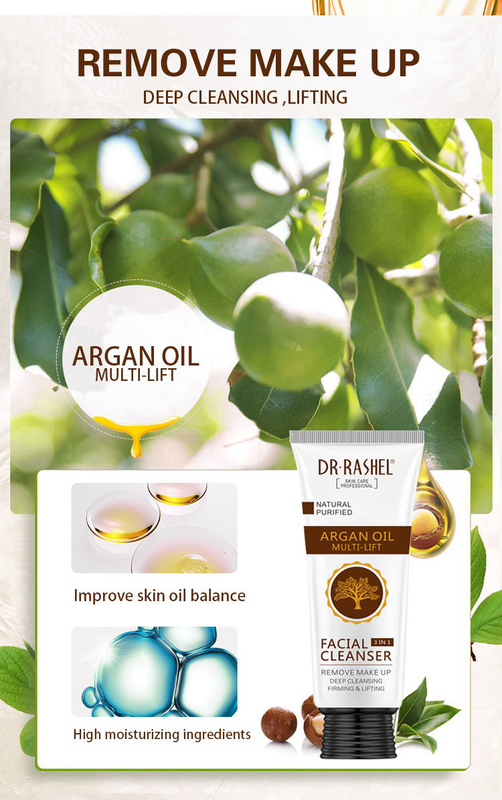 massage onto wet face ,void contact with eyes ,rinse thoroughly with water.